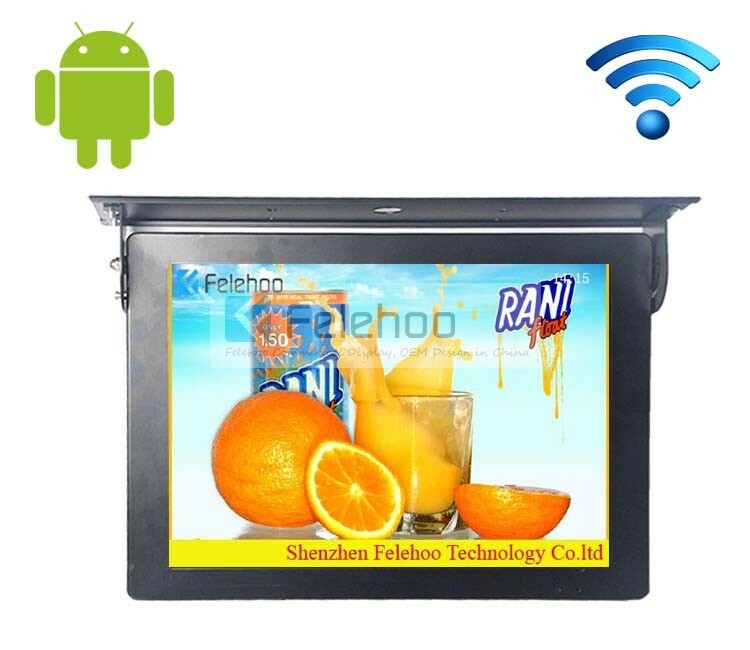 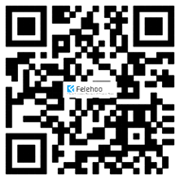 For Android 19 inch bus wifi advertising players, we can offer you the complete solution, not only the hardware but also the software system.The machine with wifi that can auto download content from internet for customer advertising that changes over night to different advertising each day via wifi download. 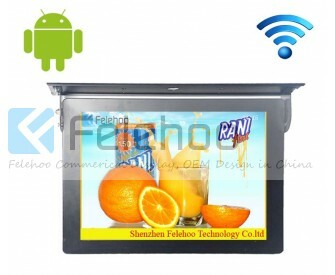 the screens, this means that you can transfer ad files to the screen remotely from your office. 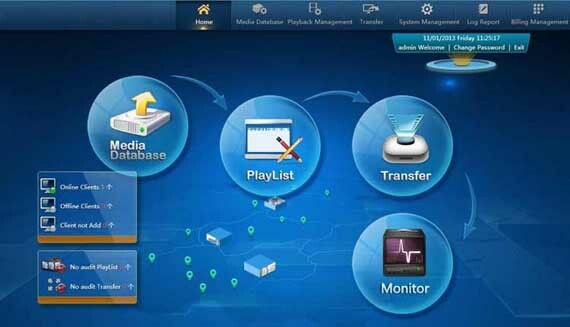 The contents or videos can be scheduled or displayed for playback through the centralized software.Now i will make some introductions about our product in the following.